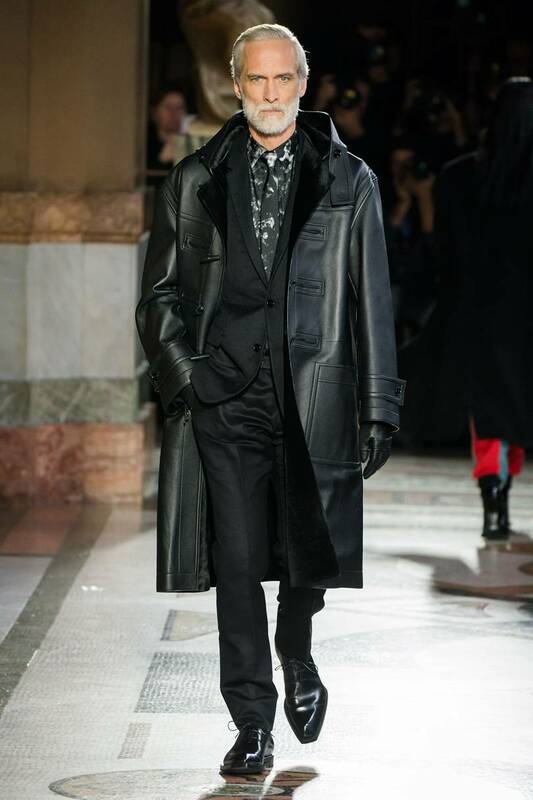 Kris van Assche’s debut at Berluti during Paris Fashion Week. Slim and skinny are the new lines on trousers. Ponyskin is the next new thing on jackets and accessories. 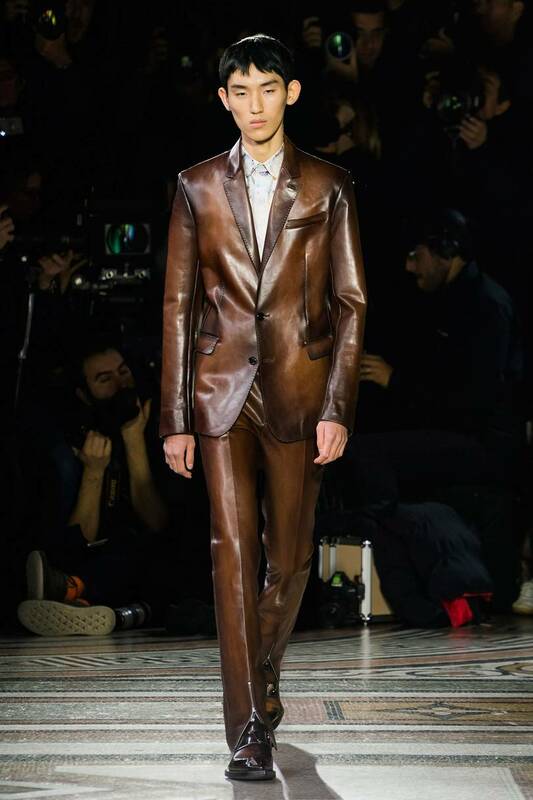 Patinated leather, trrends, Berluti, Paris Fashion Week, men, menswear, mensfashion, runway, models, Kris van Assche, paris, trend report, debut, designer, fashion, style, online, magazine, fashion magazine, aw, autumn winter, Kris van Assche’s debut at Berluti during Paris Fashion Week.